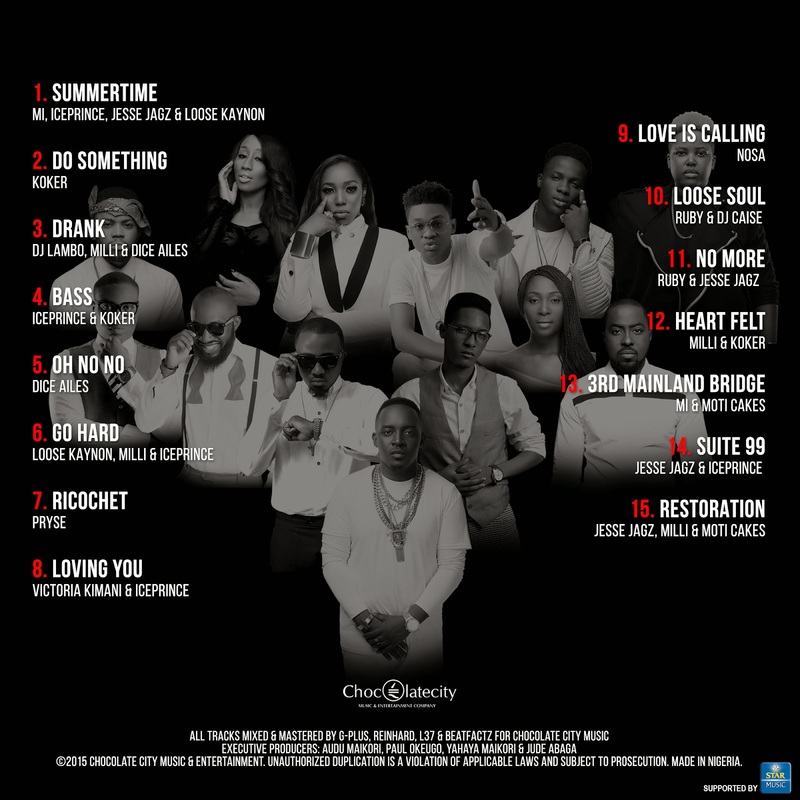 MI, Jesse Jagz, Ice Prince Drop Collabo Album! ‘The Indestructible Choc Boi Nation’, the much anticipated collaboration album from the erstwhile members of Chocolate City, Loopy Music and Jagz Nation finally drops today on the Star Music App. 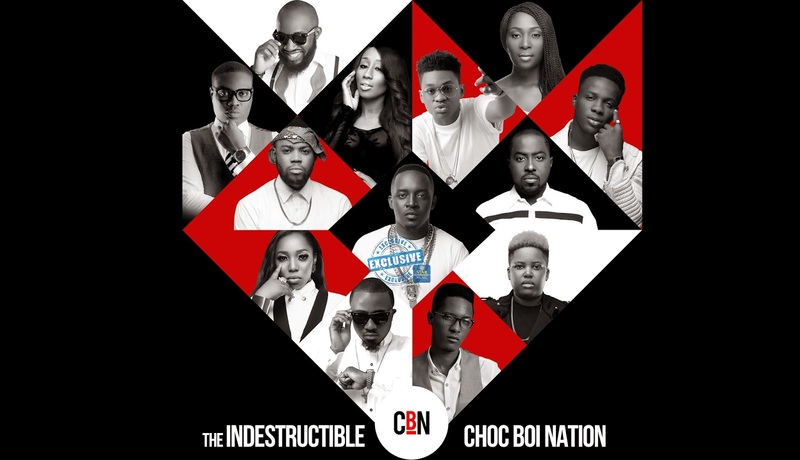 Featuring the talents of the newly reconciled MI and Jesse Jagz along with Ice Prince, Nosa, Ruby Gyang, Victoria Kimani, Pryse, Reinhard, L37, TMXO, CK, DJ Lambo, DJ Caise, Loose Kaynon, Dice Aile and others, ‘The Indestructible Choc Boi Nation’ is the first release by the newly formed Choc Boi Nation record label which was unveiled recently at NECLive 3. The album is now available for streaming exclusively on the Star Music App and on the mobile site and the general release will be two weeks from now.